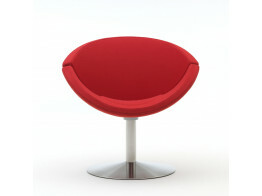 EJ 96 Apollo Chair has two identical convex elements for a comfortable lentiform shape. 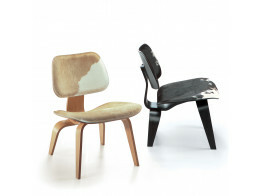 LCW Calf's Skin Plywood Chairs are a classic seating solution - instantly recognisable. 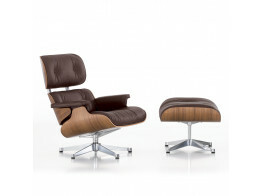 Eames Lounge Chair and Footstool combines the utmost comfort with high-end materials and high-quality finishing. 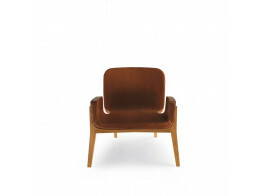 A thin elastic webbing ensures Jockey Chair's seat keeps its shape over time on its natural oak or stained wengé frame. 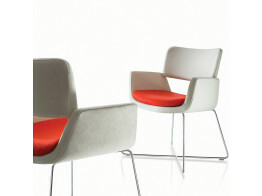 Korus Chairs by British designer David Fox. Comfortable dining and guest seating. 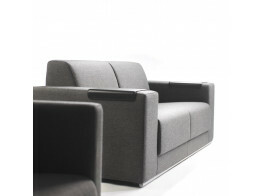 Ortega Soft Seating range comprises a modern armchair alongside 2- and 2.5 seater reception sofa by David Fox. 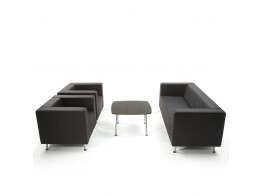 Blok Soft Seating available in 2 seater, 3 seater and armchair for modern office receptions. 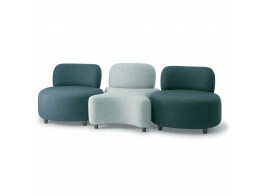 Parade Seating is a modular range of curved chairs for breakout spaces, lounges and receptions.